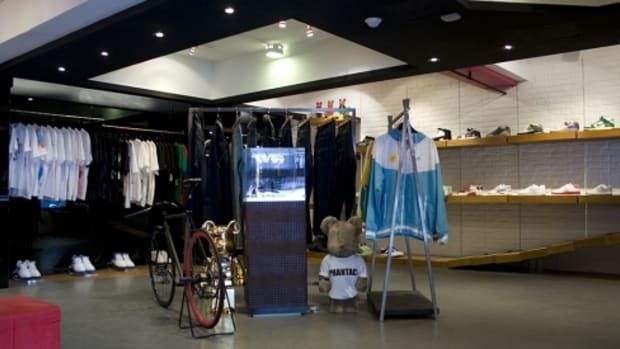 Sports wear, a term synonymous with today active trends and jet-setter lifestyle. A category even luxury fashion houses have embraced, integrated into their lineup and showcased with their own interpretation at the seasonal fashion week. But just a few decades, the term induce an image of uniform from local football clubs or amateur baseball teams. It was not until some 60 years, when one&apos;s everyday activities started to dictate their senses of style, that sport wear went beyond the fields and courts. In the ensuing years, the advent of synthetic fabric and other technical improvement propagated sports wear even further into what is now a common sight. 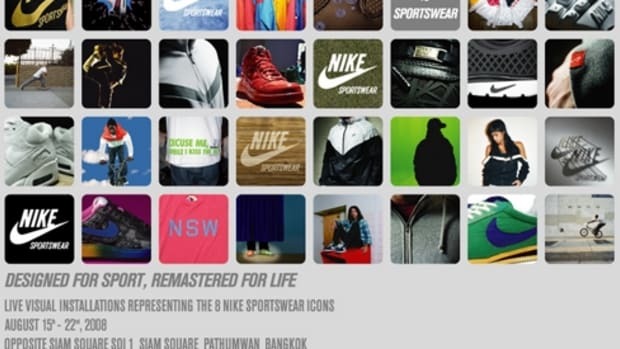 With the official revealing of the new Nike Sportswear apparels last month, Nike wants to push that envelop once again. 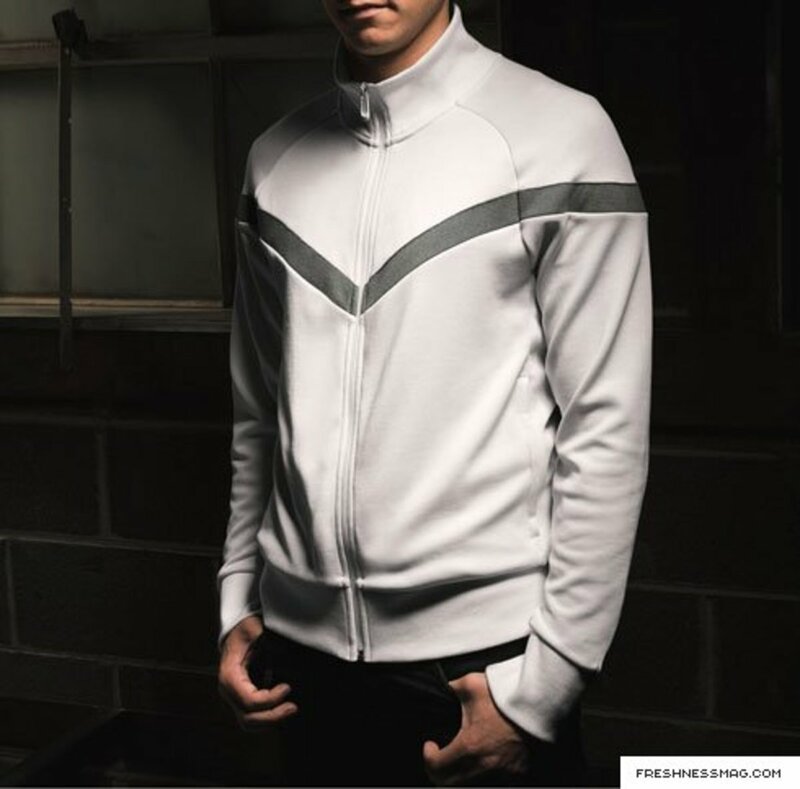 This time, by infusing even more performance into every details of the clothing. 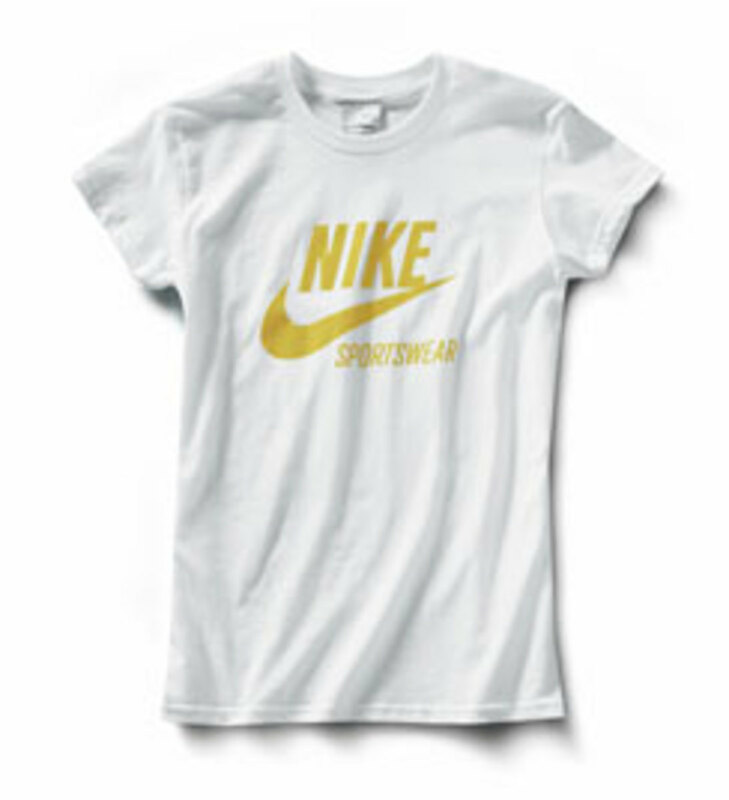 The flagship of Nike apparel, its creation has become sort of lore in Nike&apos;s history. 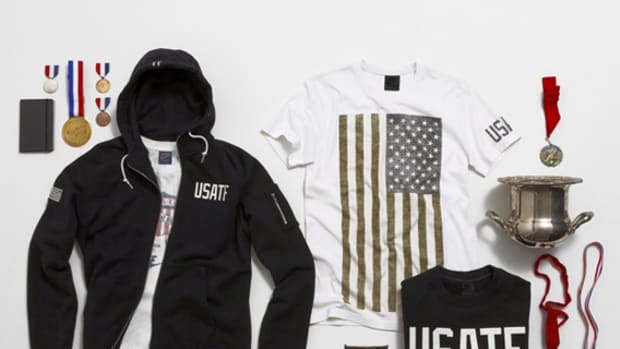 Avid runner and Nike employee Geoff Hollister, who was a member of the storied University of Oregon track team at one time, wanted to create a athletic wear that will actually perform to the specific needs of runners. He then took inspirations from the Native Americans of Pacific Northwest and incorporated a water repellent synthetic fabrics on top of a mesh lined fabric. This incorporation meant a runner can braved the elements in relative comfort. To give the appearance of speed, Hollister angled the seams where the 2 fabrics conjoined to a 26° angle and the iconic chevron signature was born. 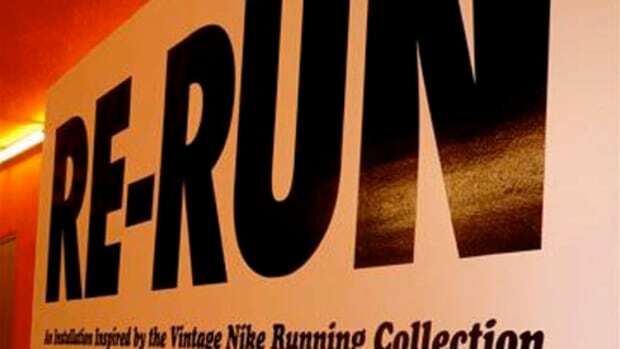 First debut at the 1980 Olympic Trials, it further solidified its standing during the 1984 Summer Olympic, when it and other products created via: Nike&apos;s research & development, helped 58 Nike sponsored athletes walked away with some 65 medals. 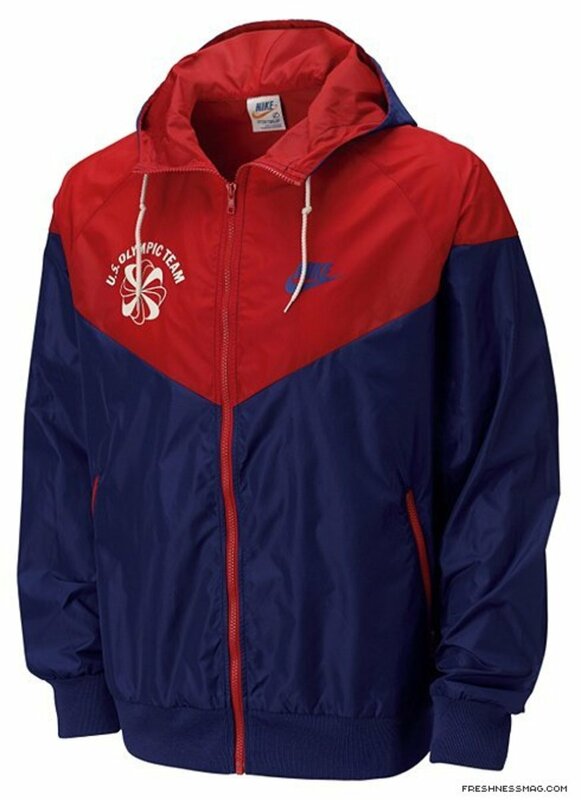 Not willing to rest on those merits, Nike continued to improve the Windrunner. 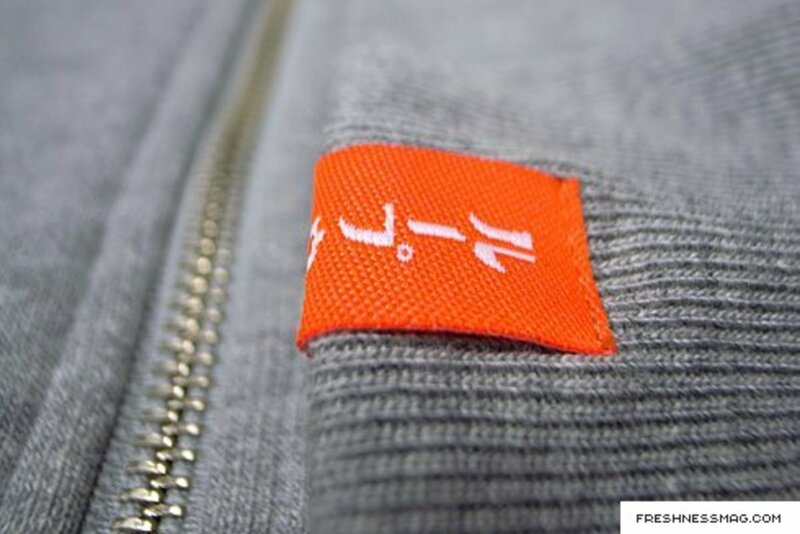 Each passing year saw revisions to its nylon composition, its zippers, even its graphics. But upgrades could only go so far. 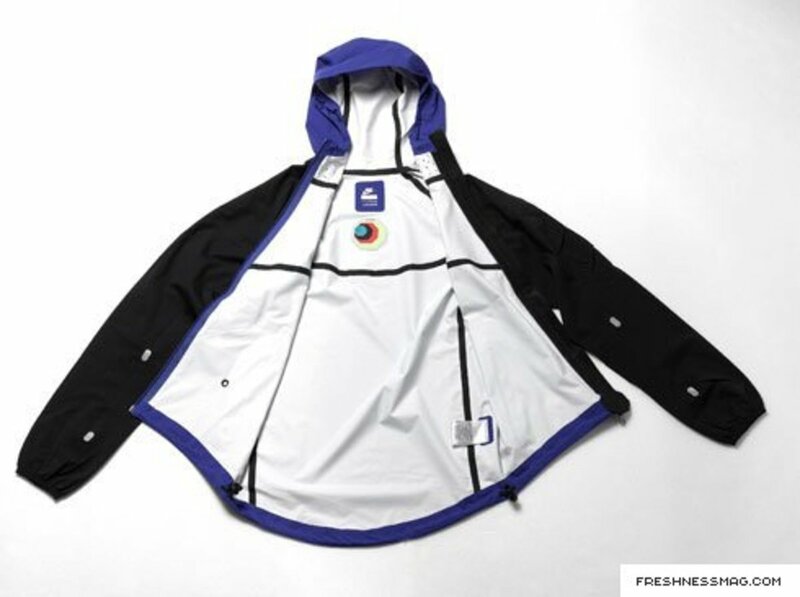 In order to reach loftier goals, Nike designers went back to the design centers and basically crafted a completely new Windrunner. On appearance alone, the new version just screams "fast". 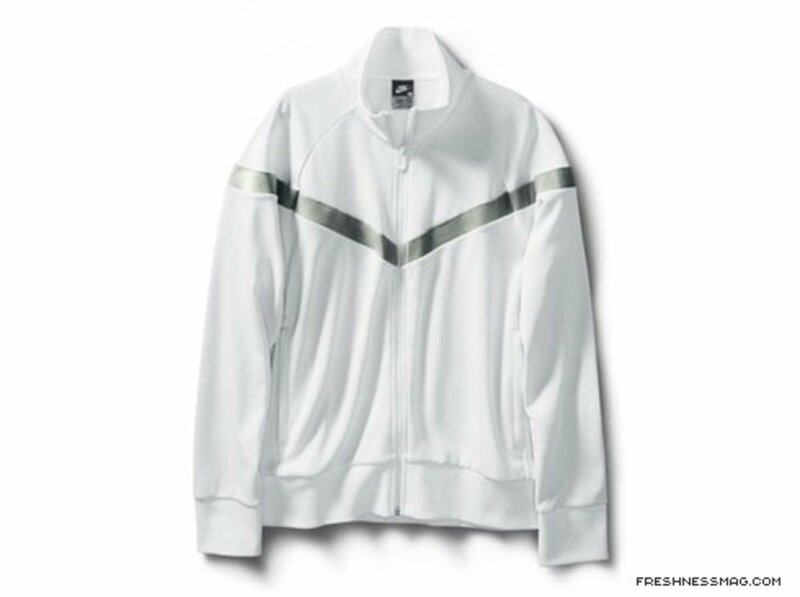 Designers streamlined every protruding surfaces on the classic Windrunner design. Pockets are now created by seamless No Sew technology process. In place is a newly designed hood with the hood adjusters taken out to further the streamline look. 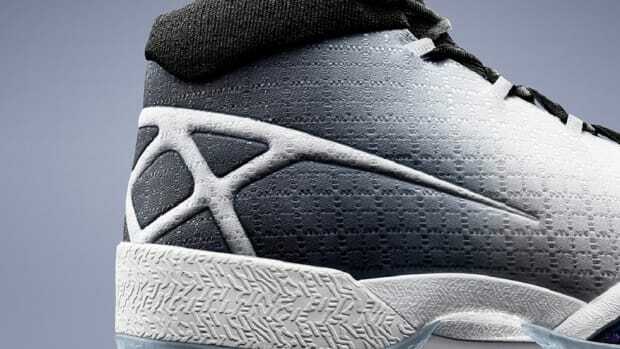 Even the 26° chevron gave way to Nike&apos;s quest for performance. Rather than sewn, it is now digitally printed on. The improvements did not just end on appearance. The new Windrunner will feature Flywire material, the same technology found on the new Hyperdunk and Air Max 90 Current footwears. The latest in Nike innovation, Flywire works on similar concept as cables on suspension bridges. 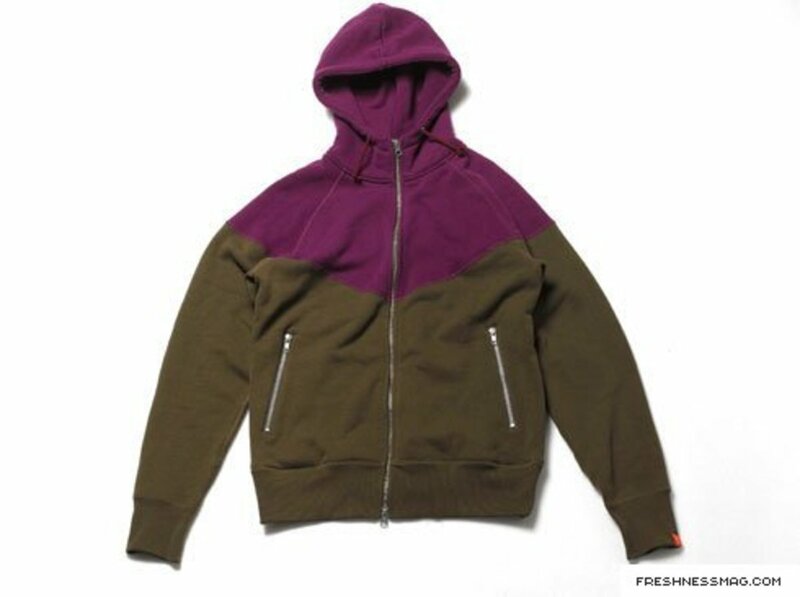 At key points, the high tensile threads could support the weight of the entire product, be it sneakers or jackets. In turn, usage of materials could be reduced. 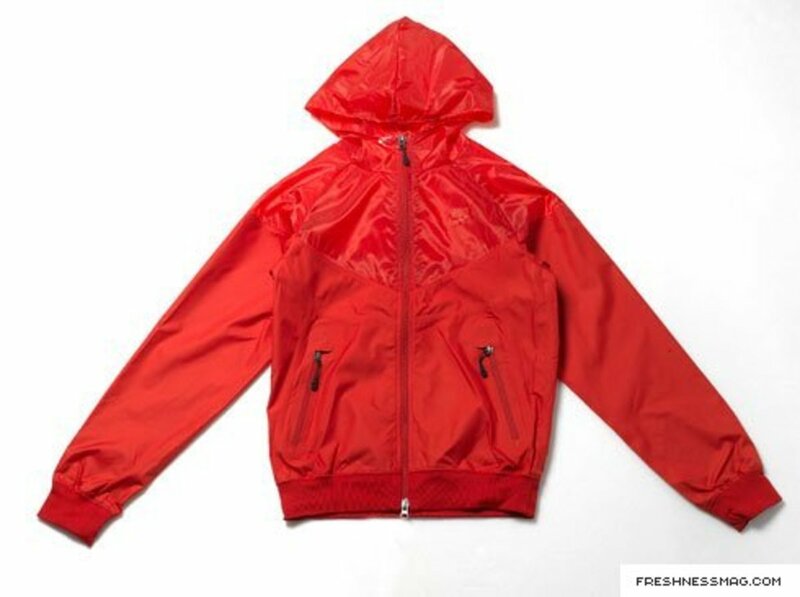 All this translates to the lightest Windrunner jacket ever, at only 116 grams. 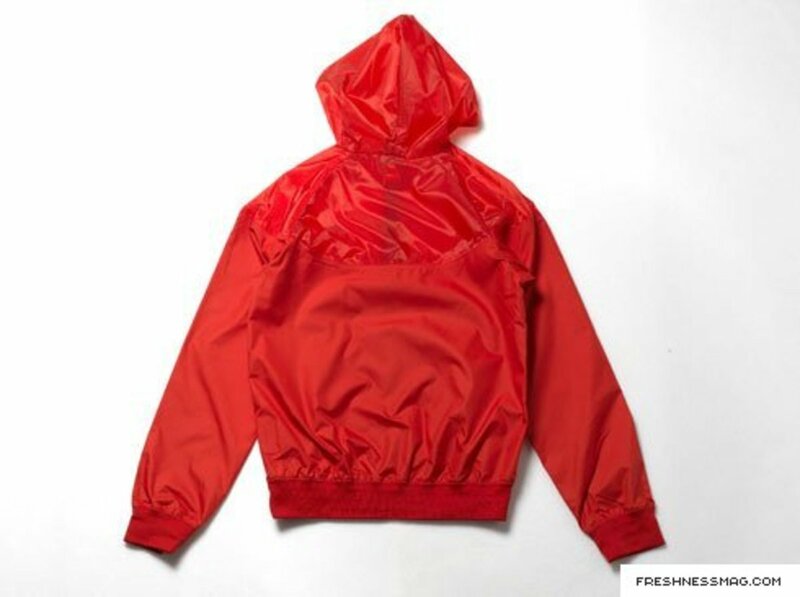 So light in fact that the jacket is semi-transparent. 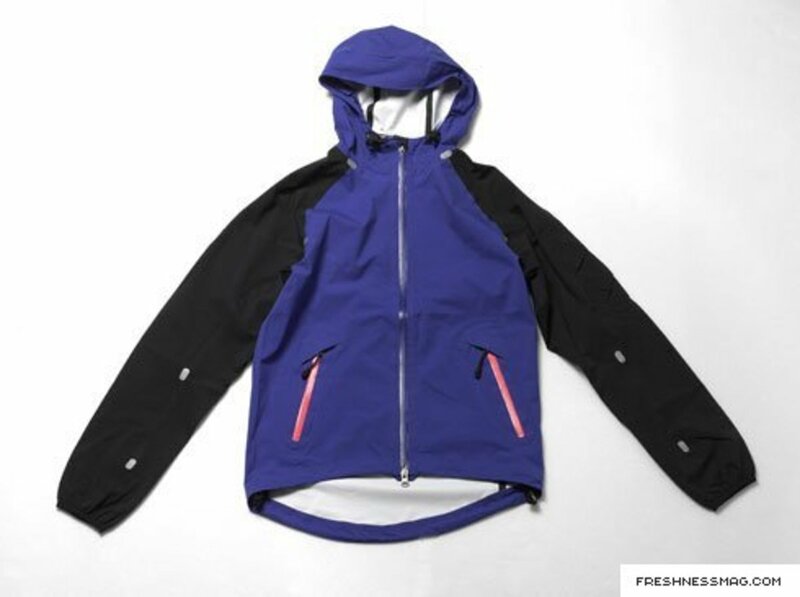 Come in August of this year, another version of this new Windrunner will make its debut. As homage to the Windrunner&apos;s debut 24 years ago. 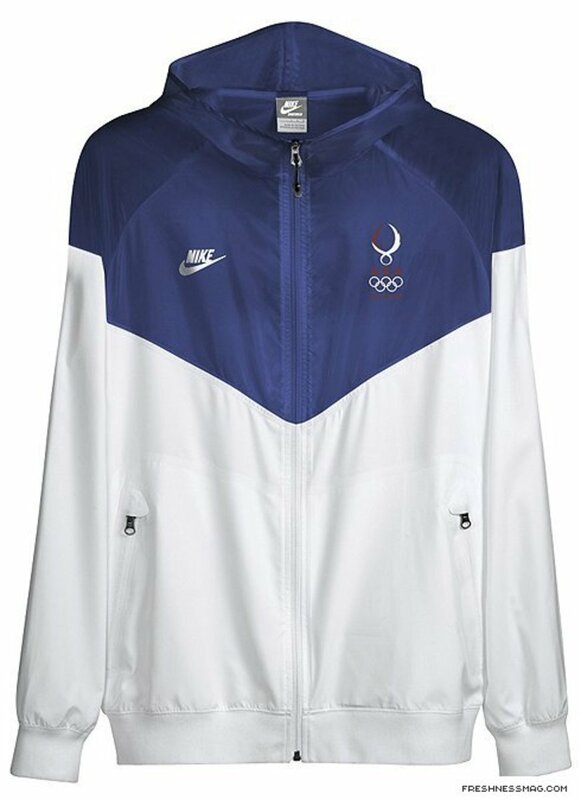 Nike will outfit members of the U.S. Olympic Team with a special Windrunner for their medal ceremony during the Summer Olympic in Beijing. An example of the company&apos;s commitment to athletes and their quests. A product of amalgamation of histories, the initials AW represents Athletics West. Though only appeared fleetingly on some Nike apparel today. Athletics West was a revolutionary concept during its creation in 1977. Essentially a clubhouse where runners could trained to maximized their potentials for the Olympic games. What set Athletics West apart was Nike wholly sponsored it. A concept which predates what are now called performance/product test centers by some 10 years. 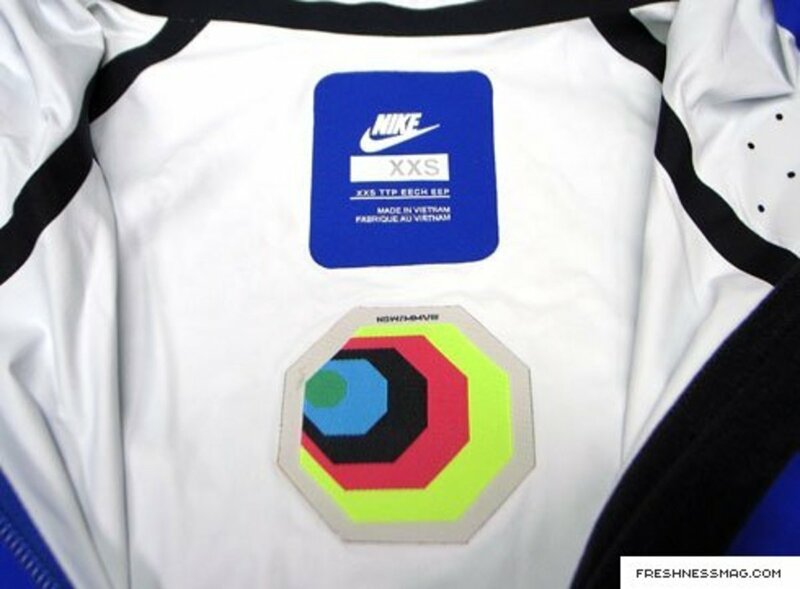 In deference to this, the designers at Nike set out and partnered with Japanese label Loopwheeler. Long been a secret among trendsetters such as Sarah of Colette and Andy Spade of Jack Spade, Loopwheeler encompassed a craft, or in this case a machine, long abandoned by most manufacturers. Known as loopwheels, looming machines that were once common in the 1920s and 1930s. 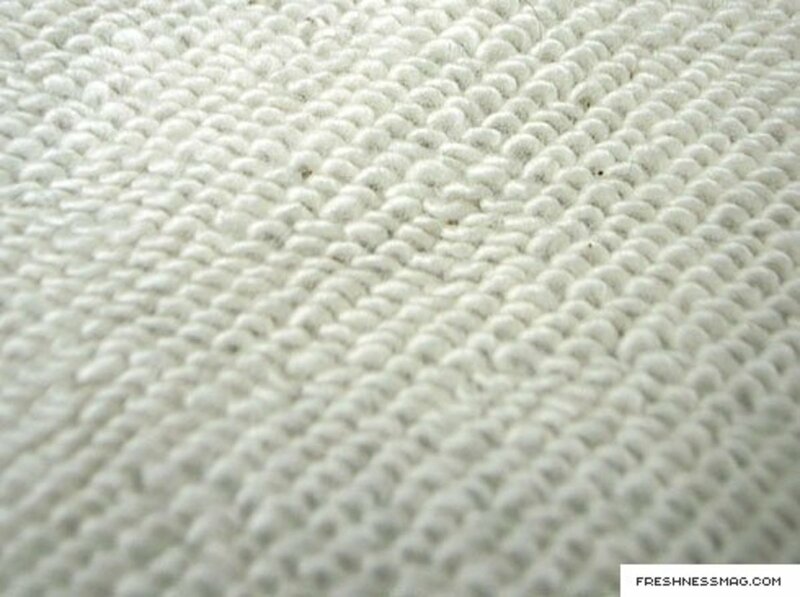 Able to create extraordinary soft cotton fleece, with some fans equate it to cashmere made from cotton. The machines were notoriously slow, moving on average 24 round per minute (rpm). 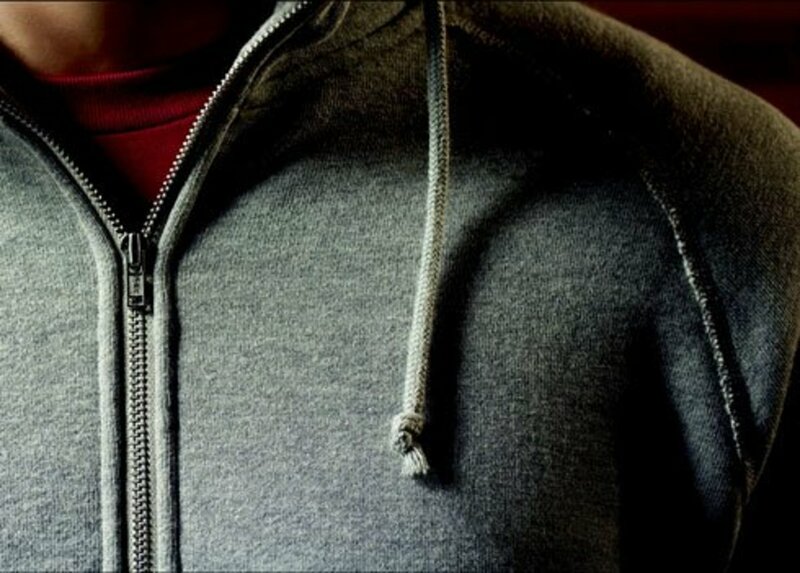 In a day&apos;s time, a machine could only produced 11-12 meters of fabric, equate to 8-9 sweatshirts. With the advent of faster looms and greater consumer demands in 1960s, the majority of the loopwheel machines were scrapped. With the exception of Loopwheeler, whose founders, through sheer determination, located the remnants of the antiquated machines. By matching the needs of today with methodology of yesterday, best explained by the owner of Loopwheeler, Satoshi Suzuki, a process to make "future heritage". Other than its official motto, The World&apos;s Greatest City of the Arts and Outdoors, the city of Eugene, Oregon goes by many nicknames, including Track City, USA - a very fitting title for this city of less than 200,000. It is home to the University of Oregon, which gave rise to track & field stars such as the late Steve Prefontaine and Alberto Salazar. It is also the birth place of Nike. To little surprise one of the pillars to Nike athletic apparel shared the same name. 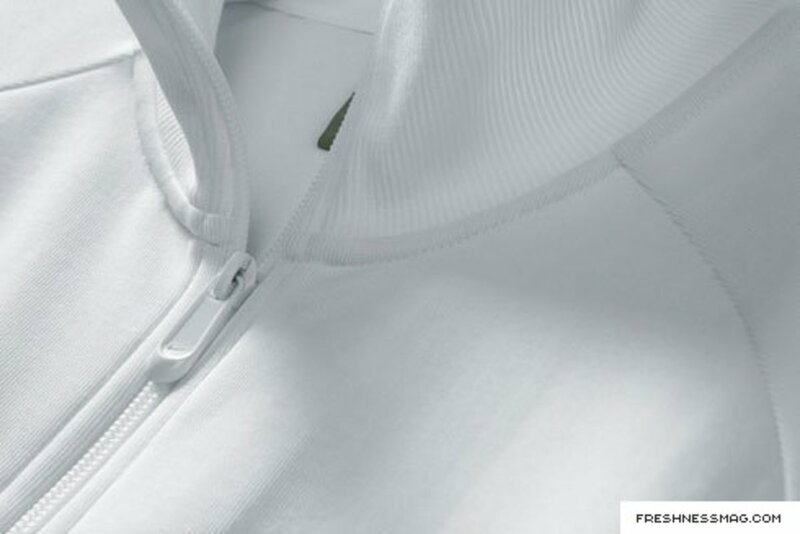 Though many have tried to replicate it in the past, no one has duplicate the Nike Eugene track jacket&apos;s functionality. 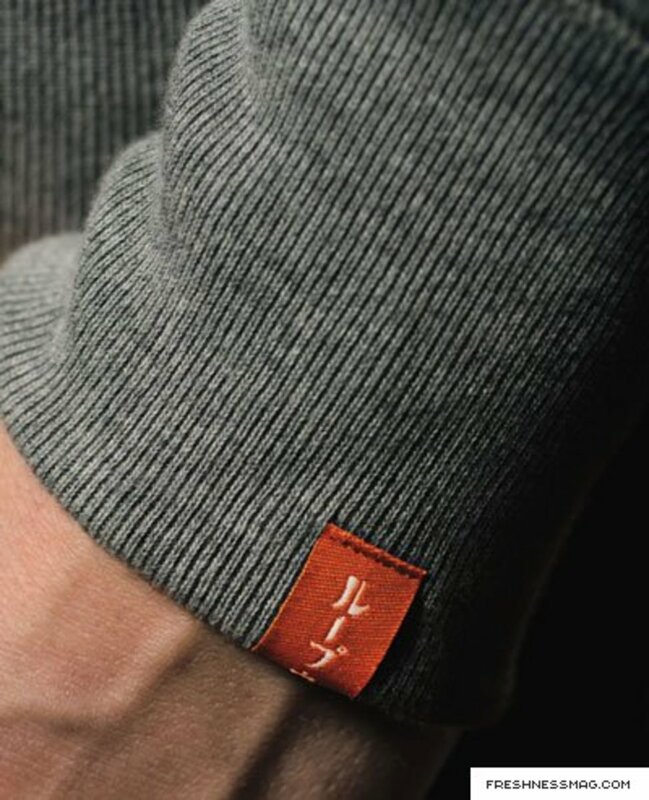 In this latest version of the timeless classic, soften polyester made up the exterior, the interior lined with cotton fleece. 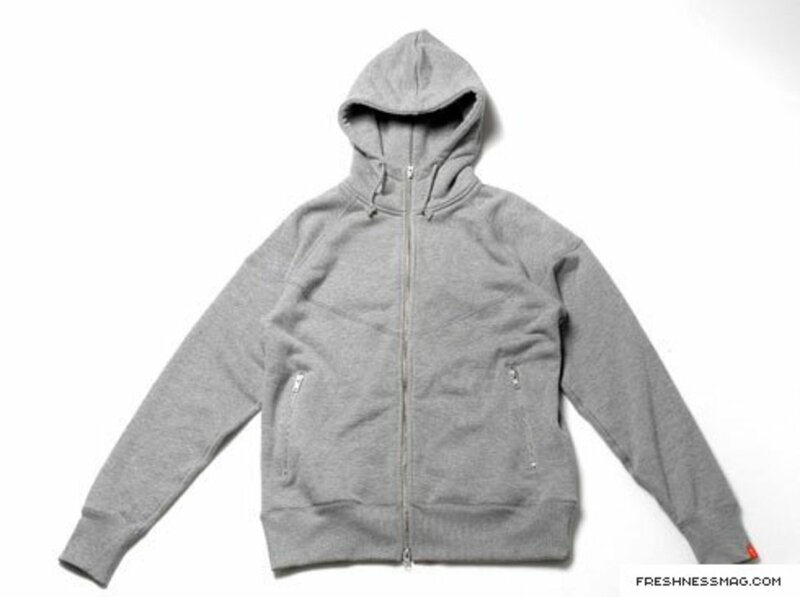 In all, gave the wearer a sense familiarity and comfort, like his/her favorite article of clothes. Still, it is a performance wear. 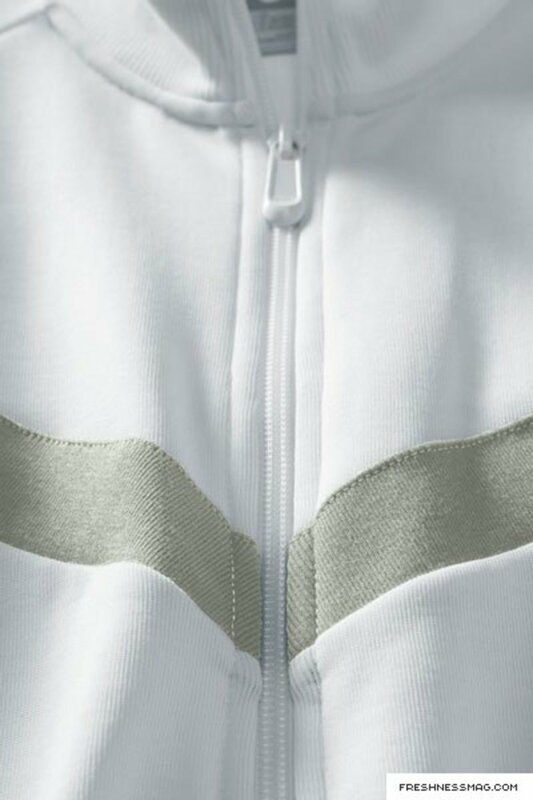 Similar to its counterpart, the Windrunner, the familiar chevron was applied, plus double rib trim collar, cuffs, and waist band to keep out the elements. The residents of Eugene would be proud. 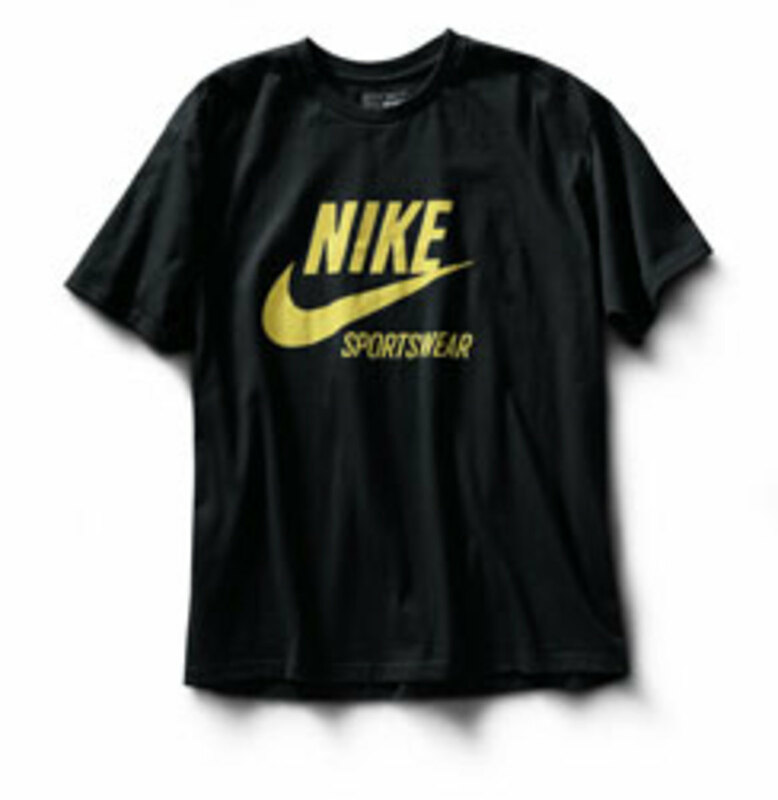 Not forgetting beneath all the tech, the gear, the appendages is usually a simple t-shirt, the final piece to the Nike Sportswear apparel line is the NSW Tee. 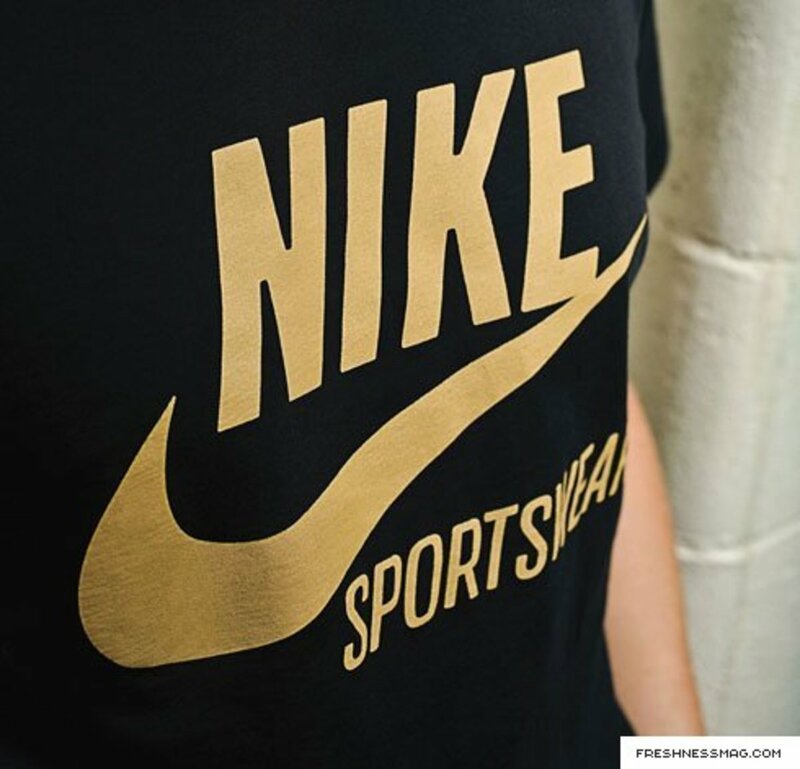 Nike took pain to replicate the original Nike Sportswear t-shirt. 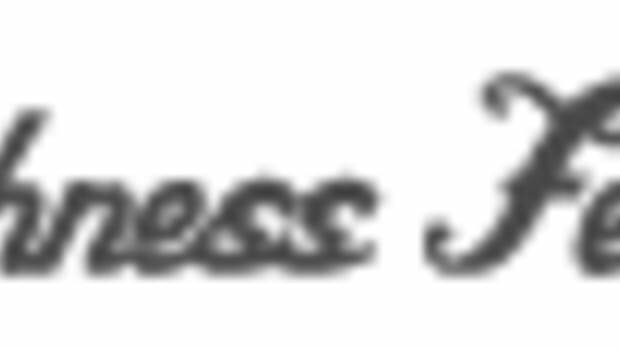 Appeared first in 1979, it quickly became a staple in everyone&apos;s closet. 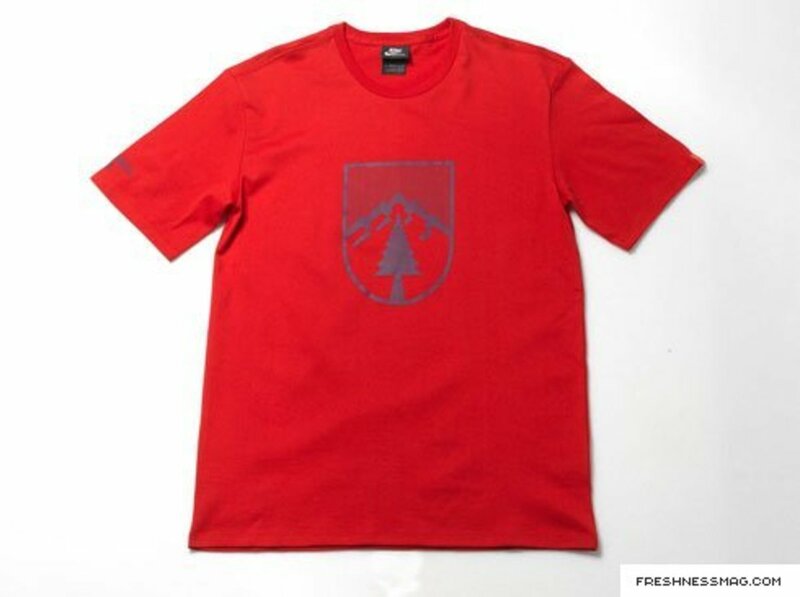 Though on appearance, the new NSW Tee looked the same as those 3 decades ago. Nike improved the fit and introduced 100% organic cotton into it. Guaranteed it to remain a classic for decades to come.